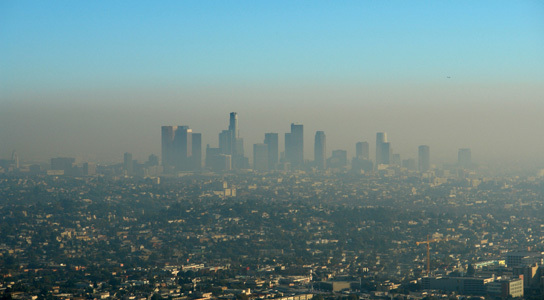 People living in non-white and low-income communities breathe in more hazardous particles than in affluent white ones. This new study isn’t intended to speak on the racial disparity, but on the widening economic gap when it comes to air pollution. The findings are by Yale University and were published in the journal Environmental Health Perspectives. These communities face greater health risks even if their air quality meets federal health standards. Los Angeles, Pittsburgh, Cincinnati, St. Louis and Fresno are among the metropolitan areas that have unhealthy levels of fine particles. More than 50 counties exceed tighter health standards for particles proposed by the EPA. Some of these particulates are linked to asthma, cardiovascular problems and cancer. The particles that people breathe in are a mix of metals and chemicals. People living near refineries are exposed to more nickel and vanadium, while those living near coal-fired power plants breathe in particles with higher sulfate content. Neighborhoods near busy roads have more nitrates from vehicle exhaust. People with less than a high-school education, unemployed or living in poverty had more exposure to silicon and zinc. Regulatory agencies may want to assess how they can encourage emissions reductions from sources that are having localized impacts. Low-income and minority neighborhoods in the USA are often clustered around industrial sites, truck routes, ports and other air pollution hotspots. 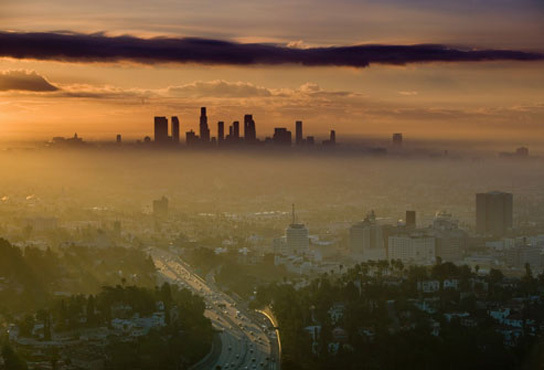 Asthma rates are four times higher in some polluted areas than the national average. The health effects of fine particle pollution are well-documented in scientific literatures. Studies have shown that on days where fine particle concentrations increase, more people will die from heart attacks and respiratory problems. Sulfate can trigger asthma attacks, while vanadium irritates lungs. Nitrates cause inflammation that may lead to heart attacks or strokes. More research is needed to understand which components are the most harmful and why this is so. Be the first to comment on "People in Less Affluent Neighborhoods Breathe More Hazardous Particles"